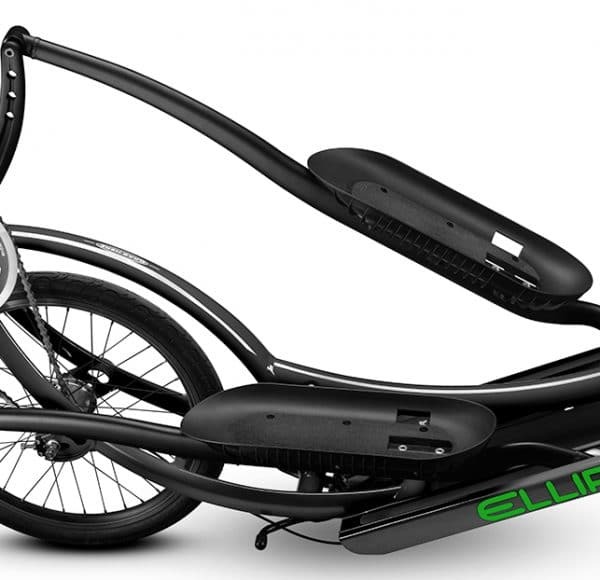 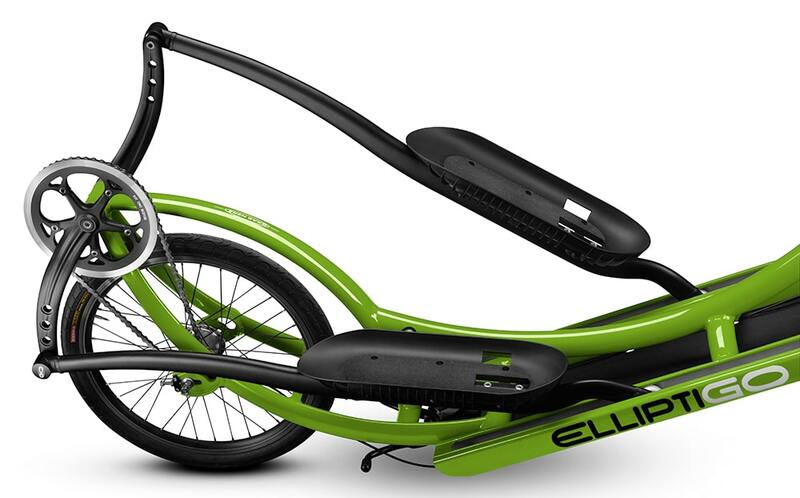 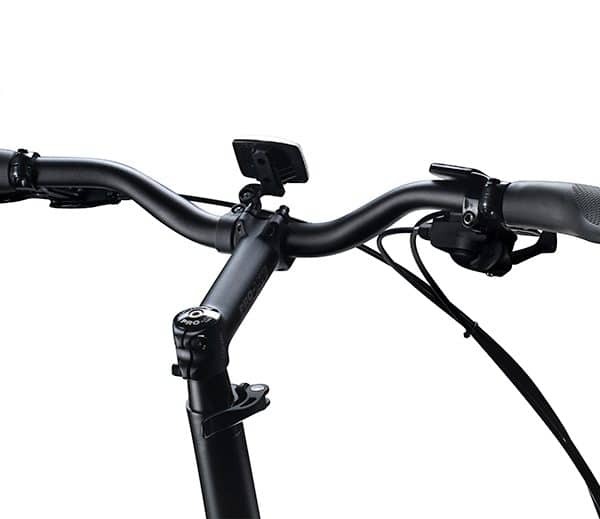 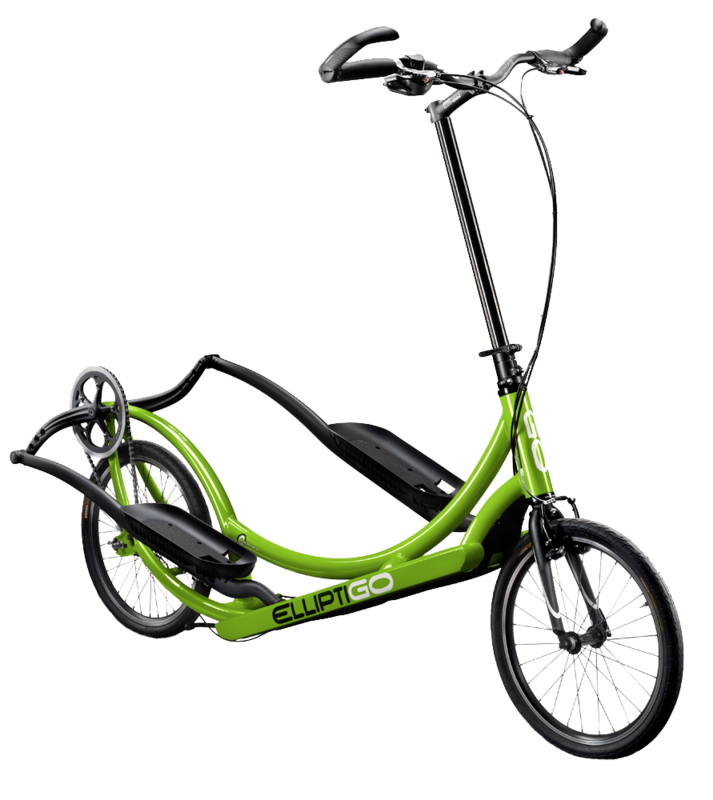 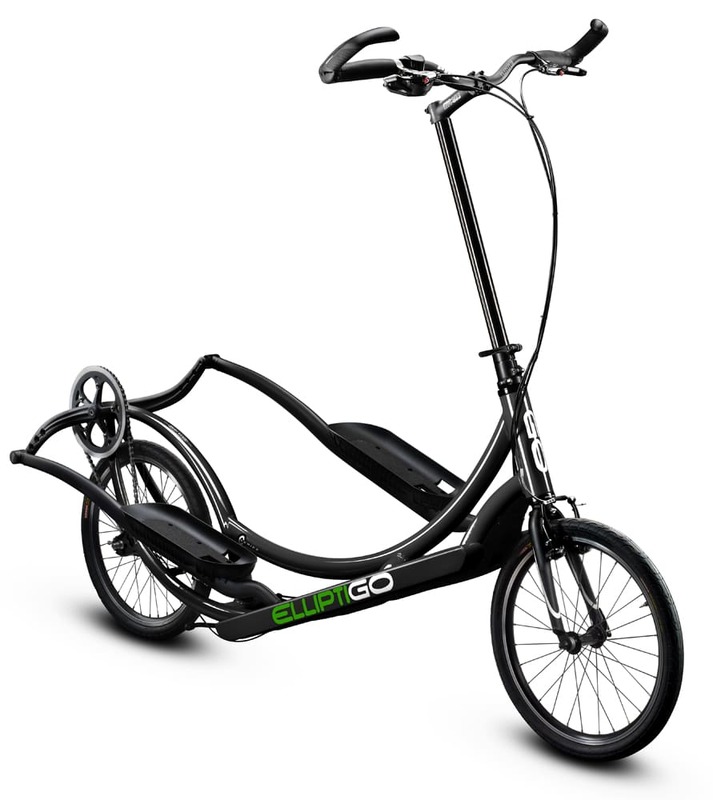 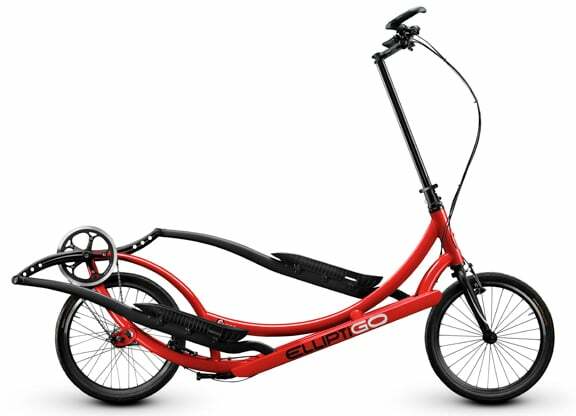 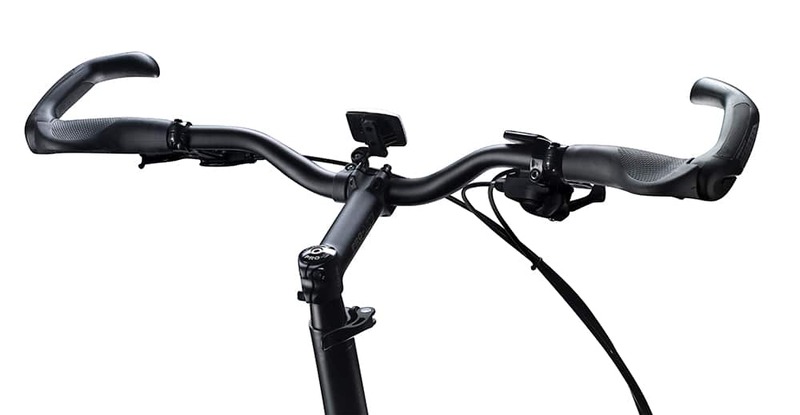 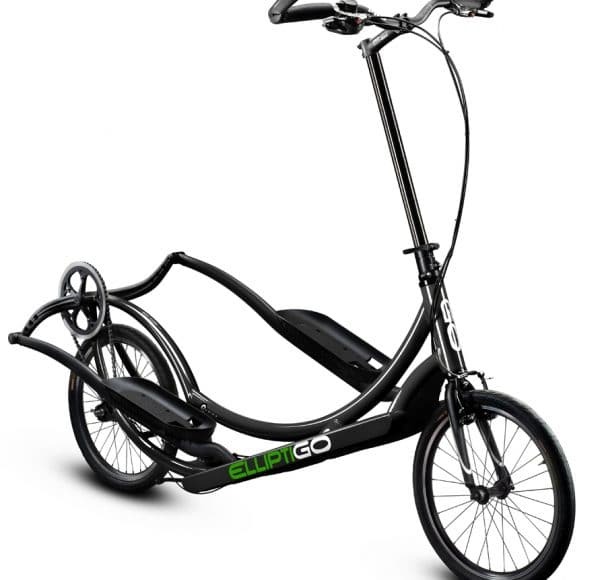 8C ElliptiGO Bike - Experience Fun Elliptical Cycling! 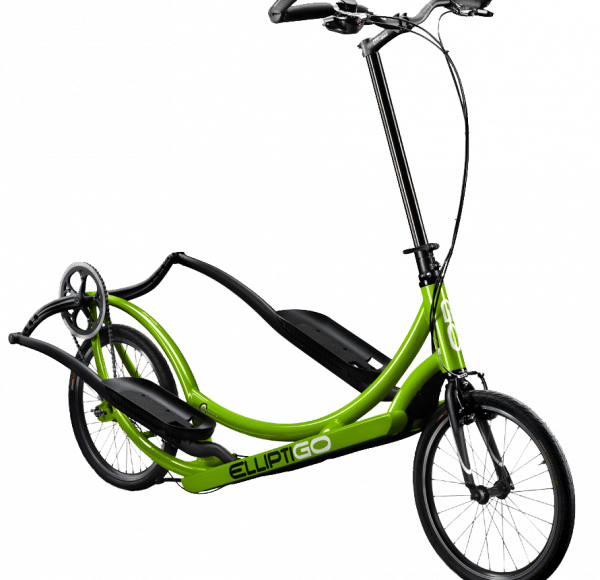 The ElliptiGO 8C is the most popular elliptical bike in the world for one reason – it’s the perfect combination of price and performance. For your everyday health enthusiast, a perfect combination of price and performance. 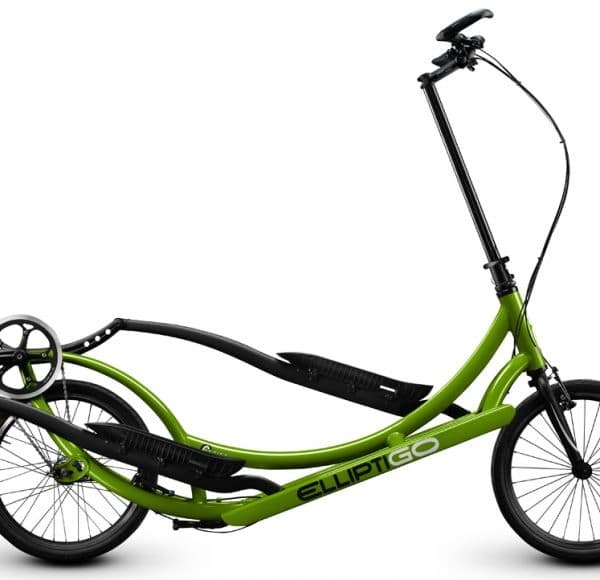 With a long stride length, running-like motion and wide gear range, the 8C is the elliptical bike of choice for everyone from fitness enthusiasts to recreational riders. 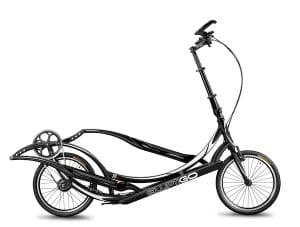 Whether you are looking to hammer a short interval workout, ride a century or cruise the neighborhood for fun, the 8C will deliver the experience you’re seeking.